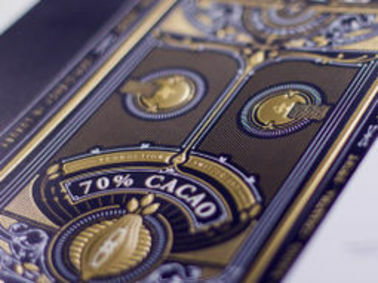 Rotative hot and cold foil stamping are well established in the industry for self-adhesive labels. So what hot foiling technique fits to which application? Deliver Luxury Packaging faster to a more competitive price! Packaging for cosmetics, pharma, chocolate, tobacco or books can be manufactured within a day and up to 50% less waste. Shall I substitute cold foil by hot foil? 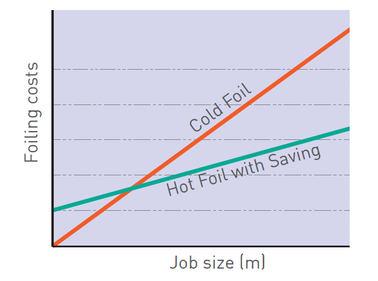 The improvements in cold foil technology resulted in more and more competition for hot foil - primarily due to cost reasons. 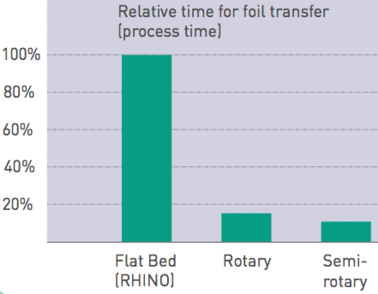 But powerful foil saving systems allow a new perspective on the topic.